Perfect weather conditions with a strong south westerly breeze, sun, and DQSC’s newly completed balcony set the scene for DQSC’s National Solo open meeting. 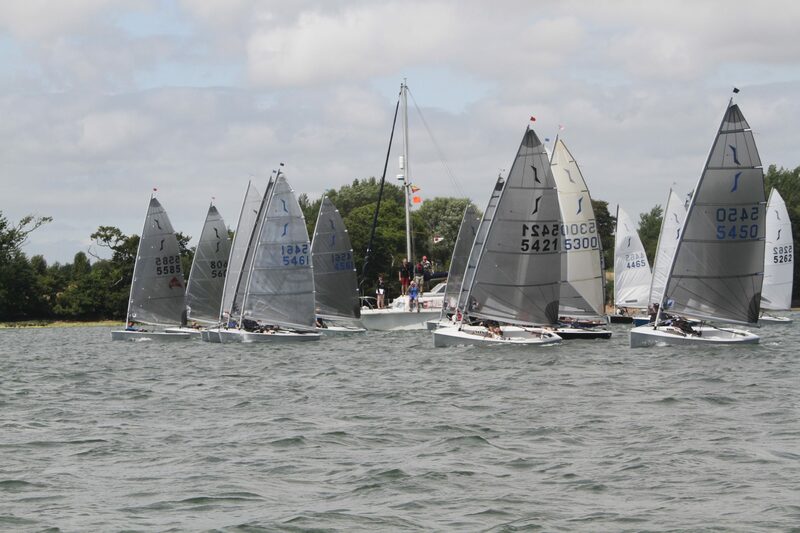 The race, part of the Southern Area Travellers Trophy Series and Sea Series attracted 18 visitors from 13 different clubs from as far afield as Poole and West Mersea. The local DQSC fleet swelled the fleet to a total of 28. 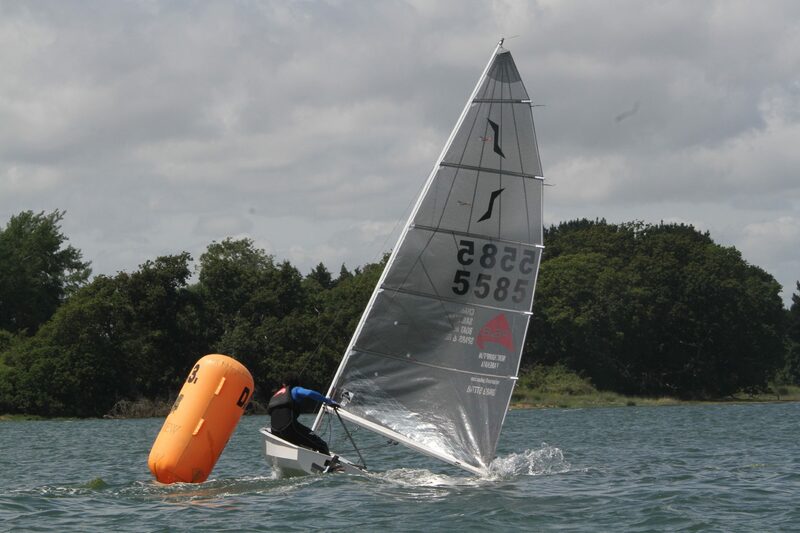 Principal Race Officer Graham Dalton set an olympic course for the 3 back to back races taking full advantage of the steady force 3 wind from the South West. 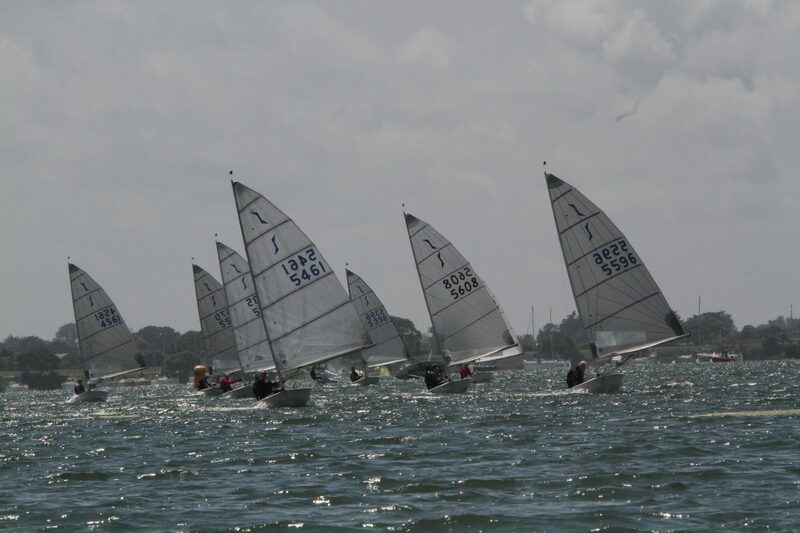 The incoming tide posed tactical challenges for the fleet who split from the start line, but arrived at the Windward mark with little between them. The high calibre of the visiting talent led to fierce competition and top quality racing. After the first two races the field was still wide open. 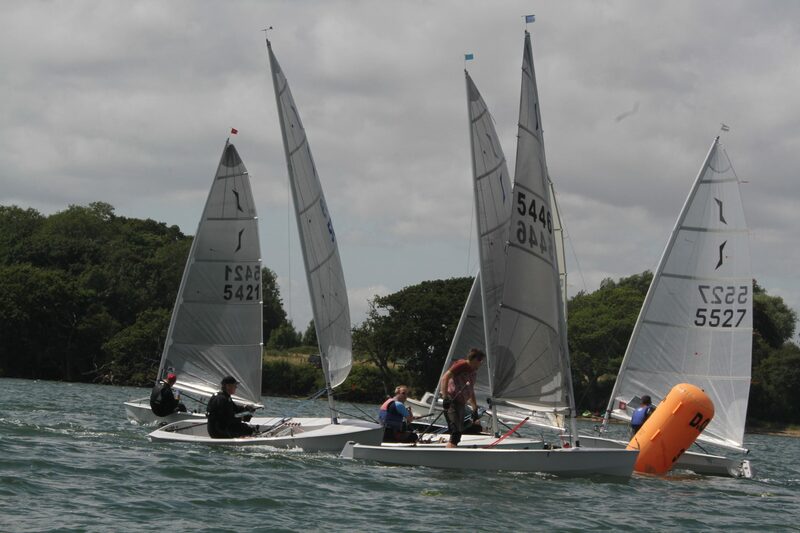 A general recall at the start of the third race added to the tension. 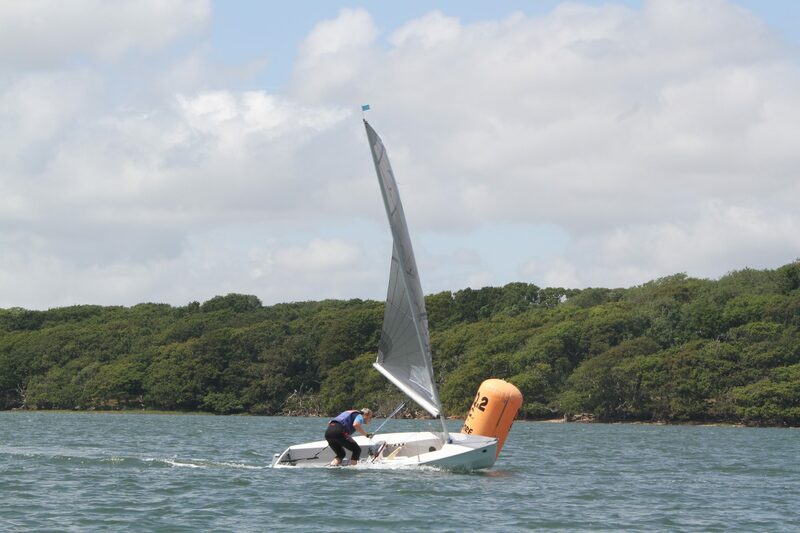 The series was won by visitor Ben McGrane recently described in the yachting press as ”a champion helmsman and undoubtedly one of the UK’s hottest and most versatile talents” who, after a disappointing first race due to a capsize took first place in the second and third races. DQSC Vice Commodore Sue Nash and Gordon Barclay presented the prizes. The final overall results were 1st - Ben McGrane (Netley), 2nd - James Ross (Hamble), 3rd - Steve Ede (West Mersea), 4th Antony Osman (CYC), 5th Guy Mayger (Felpham). Awards were also given to 1st DQSC helm and 1st Veteran – Roger Puttock, 1st Grand Master – Tim Jackson (Papercourt), and 1st Female Helm – Carol Andrews (DQSC).